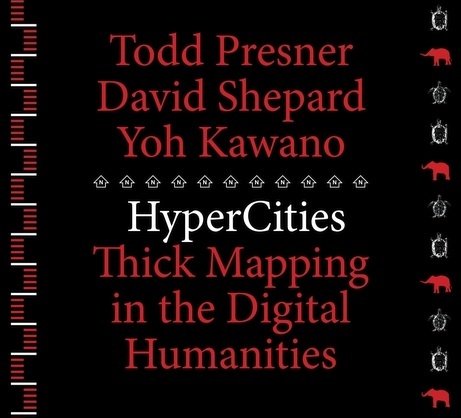 Public Matters just added another book to its bookshelf – Todd Presner, David Shepard, and Yoh Kawano’s HyperCities: Thick Mapping in the Digital Humanities. Also, it distinguishes itself by having a section devoted to Public Matters’ youth media and civic engagement project PDUB Productions: Mapping HiFi, in collaboration with The Pilipino Workers Center. Shameless plug: Read the book. Better yet, buy it. Or check out our PDUB page to learn more about Public Matters’ adventures in Historic Filipinotown.